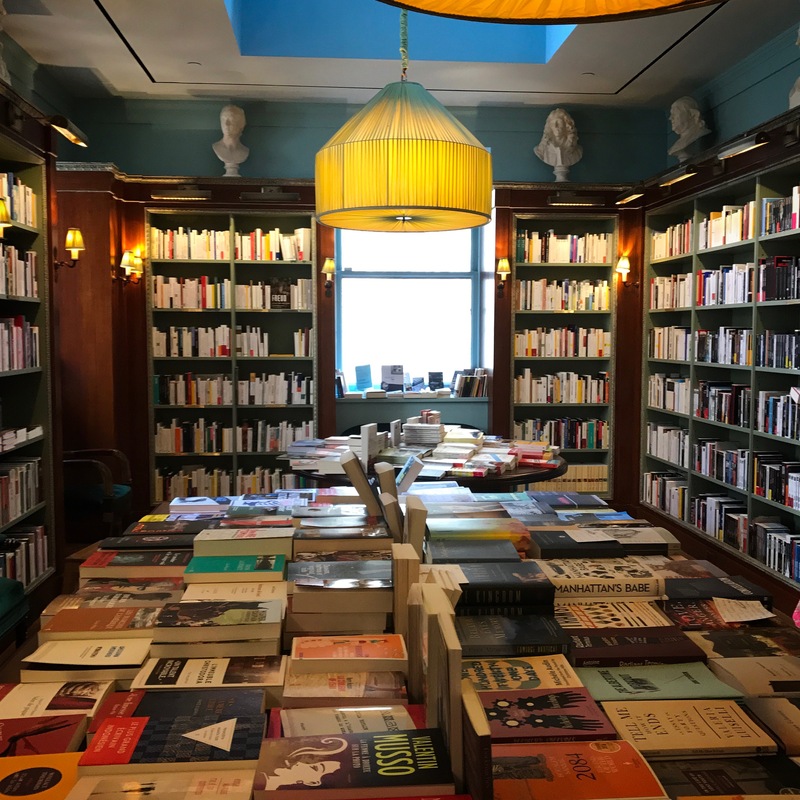 Located on the ground floor of the glorious Payne Whitney mansion that houses the Cultural Services of the French Embassy, the Albertine is a gem of a bookshop and reading room. The only French language bookstore in New York, it offers two floors of eclectic material in both French and English as well as a small offering of rare editions. 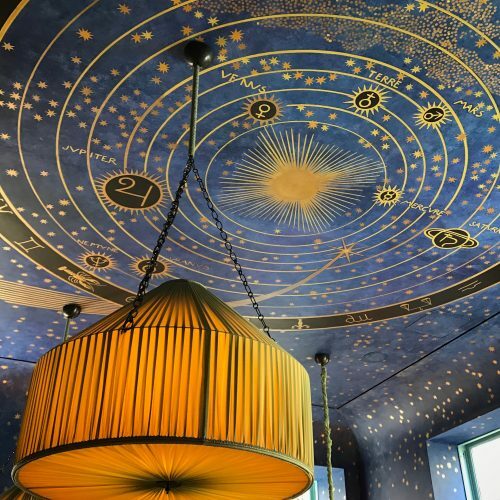 The childrens’ books on the second floor take flight under a ceiling painted as a cloudless night sky studded with stars and the zodiac’s signs, all the brainchild of Jacques Garcia who oversaw the Albertine’s meticulous design. The deep sofas and amber lighting lure one into a lingering frame of mind. 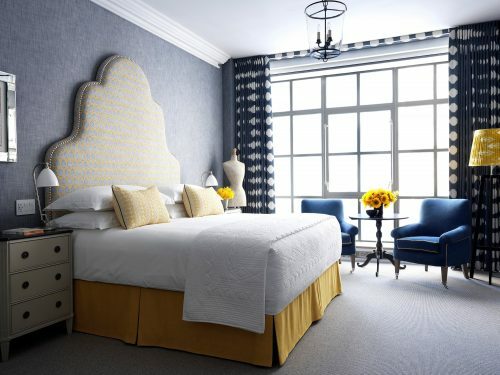 We are definitely in Europe here – we could as well be in a cafe or bistro – far away from the raucous noise and hard edges of Manhattan. A rare moment of bliss.